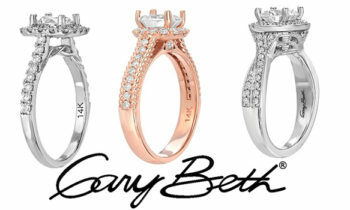 Gemology | GaryBeth Jewelry - A Division of Greg Anthony Jewelry Inc.
What is Gemology? Gemology is the art of indicating a Gemstone. It is a branch of mineralogy which is a geo-science. People study gemology and become gemologists who are qualified to evaluate and assess gemstones. Some jewelers have invested their time to study and improve their businesses. Nowadays, with the growth of the industry, the demand of gemological services has also grown. A gemstones a mineral (a solid inorganic substance of natural occurrence), stone, rock or petrified material. Which; when cut or polished it turns into a unique stone to be engraved in a special jewelry item. Gemstones are categorized for their hardness, gravity, structure, and optical properties. On the other hand; in the human history, gemstones and crystals were considered to be essential for representing wealth and power.